is a family owned general contractor with over 50 years of experience in the construction industry. We are located in North Haven, Connecticut. 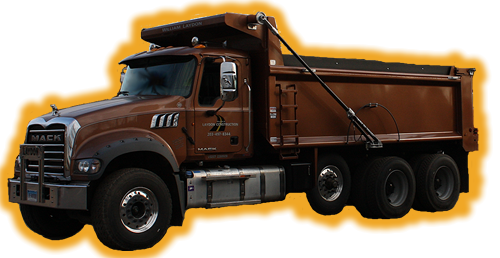 We employ the necessary personnel and own state of the art trucks and equipment in order to handle all of your construction needs. We strive to provide dependable service, quality work, and competitive pricing. William M Laydon Construction LLC is a state of Connecticut Department of Transportation Pre-Qualified Contractor. We would be happy to meet you at your site, to offer suggestions and to answer any questions you may have pertaining to your project scope.